Fashion plays a vital role in building an image and this also applies to presidential candidates. According to Antara, the photo wanted to show the president’s readiness to face the first round of the 2019 presidential debates. On Wednesday, Jokowi and his running mate Ma’ruf Amin had gone through a debate simulation and evaluation conducted by their team in Djakarta Theater, Central Jakarta. Following the simulation, Jokowi told the press while exiting the building that the preparation was mantul, meaning mantap betul (really great). 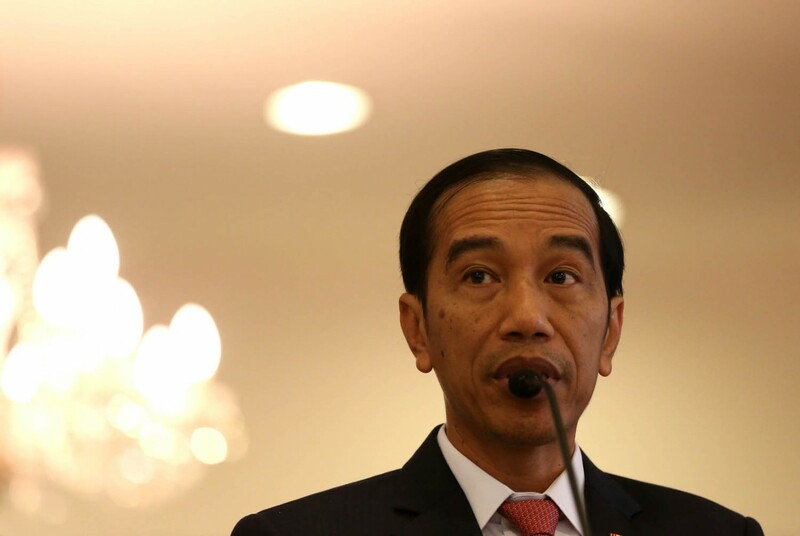 However, Jokowi seemed on guard when being asked more about his preparation for the debate.